Artist Bruce Silkwood has created a line of Fine Art that explodes with color. These amazing canvas paintings are a 'Must See'. Click to view the online gallery. Originals and Giclees are available for purchase to the general public. Turn your home into a palace. 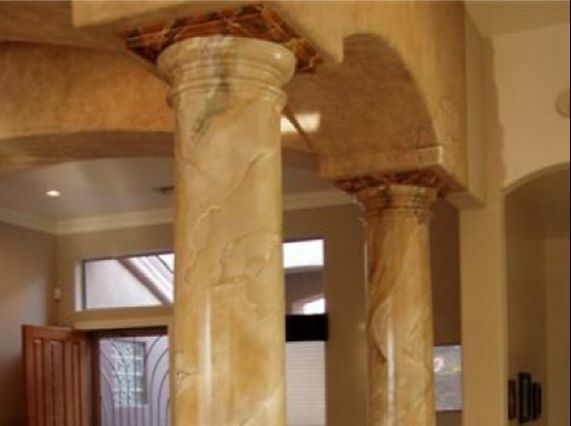 ​Click over to our photo cache to see how a less expensive formed cement column in your home or business can have the look of real expensive sculptured Marble. 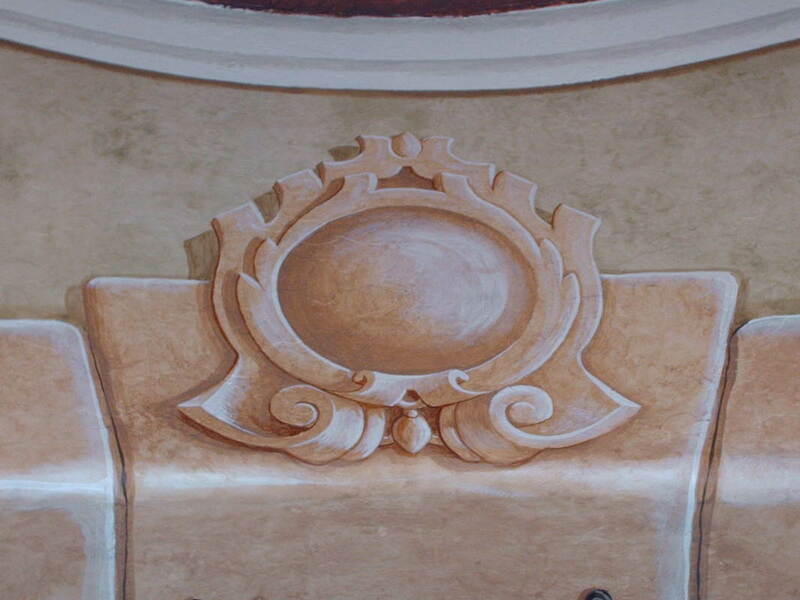 Bring a warm inviting feeling into your home or business with professional wall treatments by Silkwood Art. Call us for a mature respectable finish. Links & Likes is where you will find all the different Silkwood Art social-site 'LINKS', as well as 'LINKS' to businesses we 'LIKE' to do business with. The Art Blog, here on Silkwood Art, is a place you can go to see what Silkwood Art is up to. We will be commenting on projects, events, and whatever is of any artistic interest. you can even leave comments. All the information you need to get ahold of us is right here. Click it and call us today!